Here's natural & faceted Tourmaline: red tourmaline or rubellite, black, green, purple, green and more! As a "teller" stone, giving insight in times of duress, it assists in identifying the sources of distress in your environment. Shamanic practitioners around the world use tourmaline for protection from physical danger & to amplify healing powers. 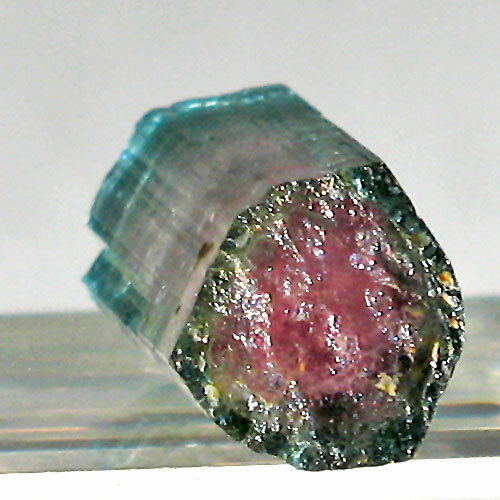 Read about the mineralogical and metaphysical properties of the many flavors of tourmaline in the Crystalpedia.